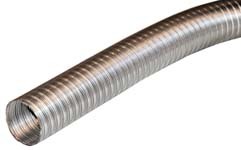 Compete flexible stainless steel exhaust system with built in silencer. Compatible with: MV Hydro9 and Webasto Thermo 90 Heaters. Insulation tape to wrap round heater exhaust system to prevent heat damage. 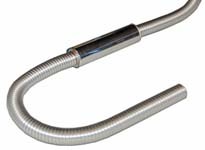 Compatible with: all Mikuni heater exhaust systems.